In an effort to rely on greater amounts of renewable sources of energy, Microsoft has entered into an agreement with General Electric to purchase all power (37 megawatts) produced by Tullahennel wind farm in County Kerry, Ireland. The Irish wind farm will support increased demand for Microsoft's cloud services hosted in the country. As part of the 15-year agreement, Microsoft has also become a licensed energy supplier in Ireland. This is an important step for Redmond since there are plans to install batteries alongside wind turbines to provide more stable power delivery to the main grid. GE and Microsoft tout that this will be the first deployment of battery storage for wind turbines in Europe. 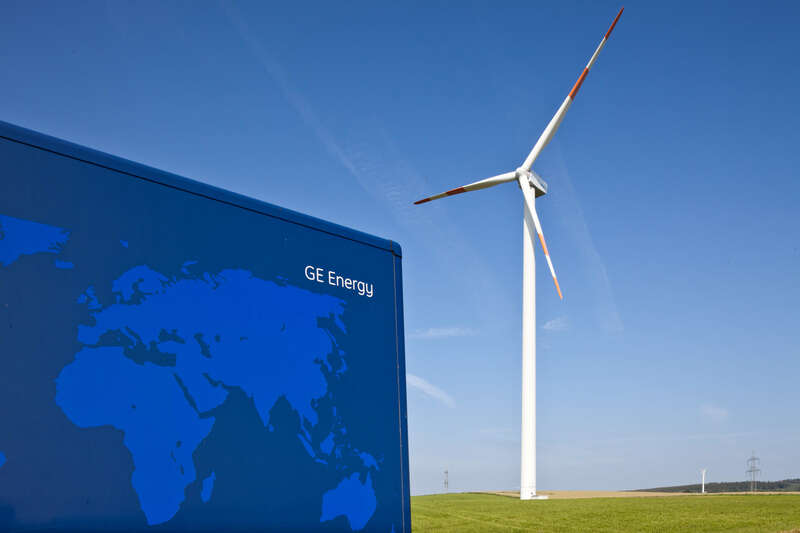 After GE is able to complete the wind farm and bring it to a fully operational state, Microsoft will be receiving as much as 600 megawatts directly from renewable sources of energy. For perspective, the majority of US households consume less than 15 MWh annually, while Microsoft has the ability to consume that much power within 90 seconds exclusively from renewable sources. The jump to renewable sources of energy for tech companies is not only about the potential environmental aspects. Cost is a major driving force for procuring greater amounts of renewable energy. By forging an agreement now, Microsoft has guaranteed that some of its energy costs will not greatly increase over the next 15 years with the potential for reduced pricing over time.